Emirates has announced that it will increase the frequency of flights between Dubai and Cairo, adding four additional flights a week to its existing thrice-daily service, starting October 28. The four new flights, operating on Monday, Wednesday, Thursday and Saturday, will take the total number of weekly Emirates flights serving Cairo to 25. 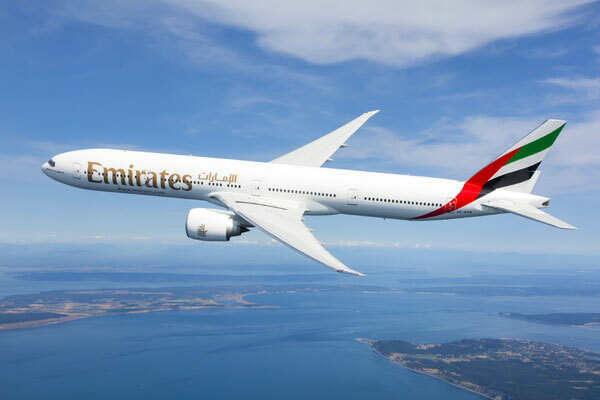 Similar to the current service, the new flights will be operated by a Boeing 777-300ER in a three-class configuration featuring 8 private suites, 42 Business Class and 304 Economy Class seats; adding 1,416 seats each way per week on the route. Additionally, customers can look forward to the world famous hospitality from Emirates’ multinational cabin crew while enjoying regional and international cuisine, as well as complimentary beverages. They will also enjoy generous Emirates baggage allowance of up to 30 kg in Economy Class, 40 kg in Business Class and 50 kg in First Class. The additional services also provide more opportunities for members of Skywards, the award-winning frequent flyer programme of Emirates airline, to earn Skywards Miles on their travel.